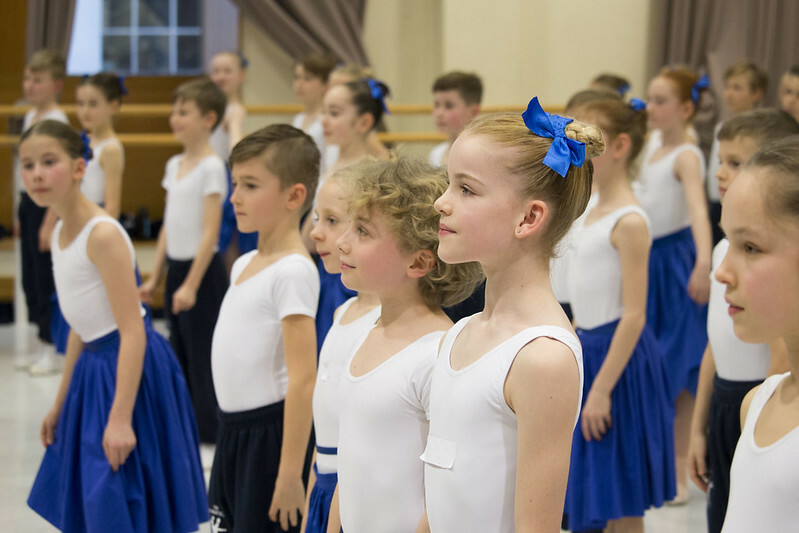 Our Junior Associate programme is for girls and boys aged 8 to 10 who wish to take class with The Royal Ballet School, alongside their regular ballet classes. 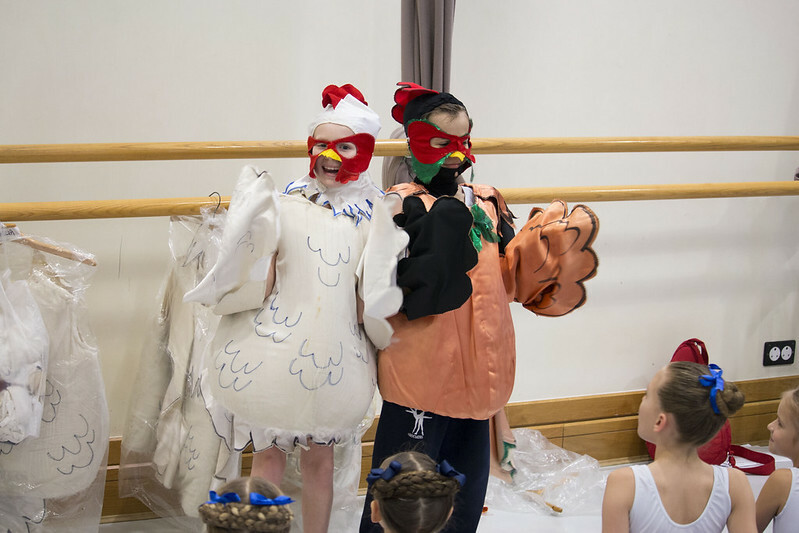 Classes run from September to July at nine centres around the UK, in London, Birmingham, Bath, Dundee, Eastleigh (Southampton), Leeds, Manchester, Newcastle and Totnes. All classes are held on Saturdays with the exception of our Manchester classes, which run on Fridays and Sundays.